Every business has one thing in common, the people we serve. It’s essential to equip your team with the best tools to support the development of valuable and lasting relationships with the people you serve. 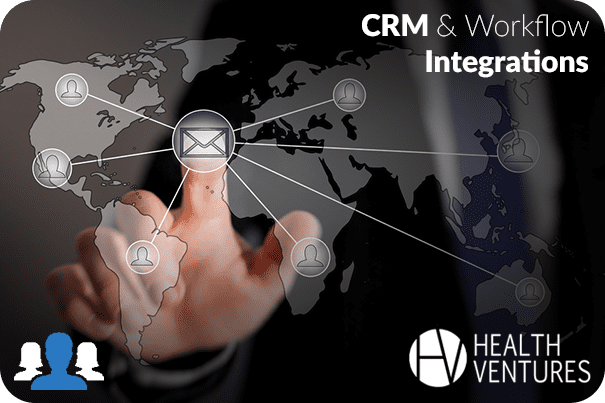 We’ve worked over the years with a wide variety of CRM solutions. It’s essential that they are integrated into an organization’s workflow and connected in streamlined way with the other internal information systems in the business. An all too common problem is that poorly designed or poorly implemented CRM systems simply get in the way of our relationships.